Everything about the sport, our courses and our demo-team. 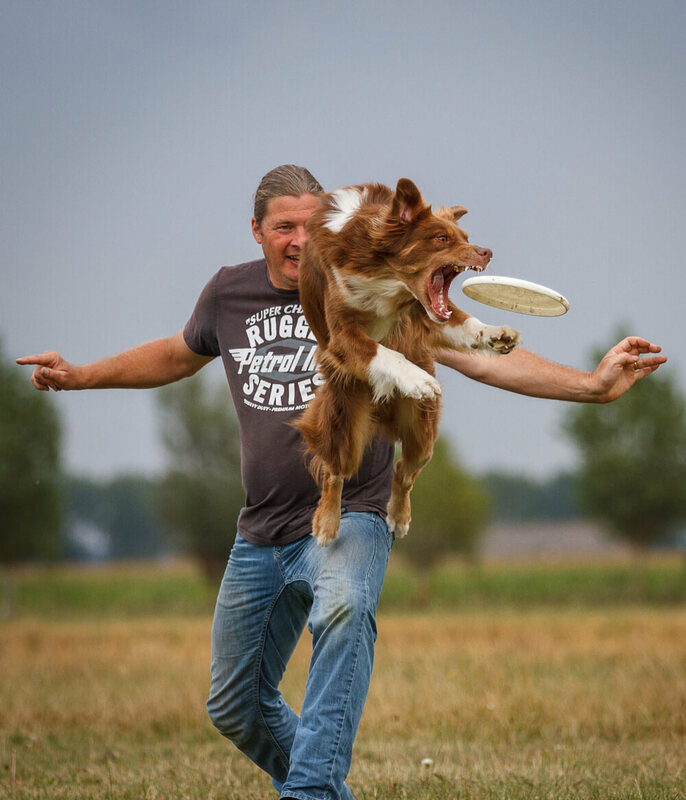 Find the frisbee that is best suited for your dog! Hi, we’re Yvette and Reint and we’re the owners of Fly ’em High, a dog training centre which has been specialized in discdog since 2003. Discdog is more than just a hobby to both of us. It’s a major part of our life and we regularly attend courses ourselves to keep our knowledge up-to-date and learn even more about dog behaviour. We offer discdog courses on every level, from just starting out to competition-level. 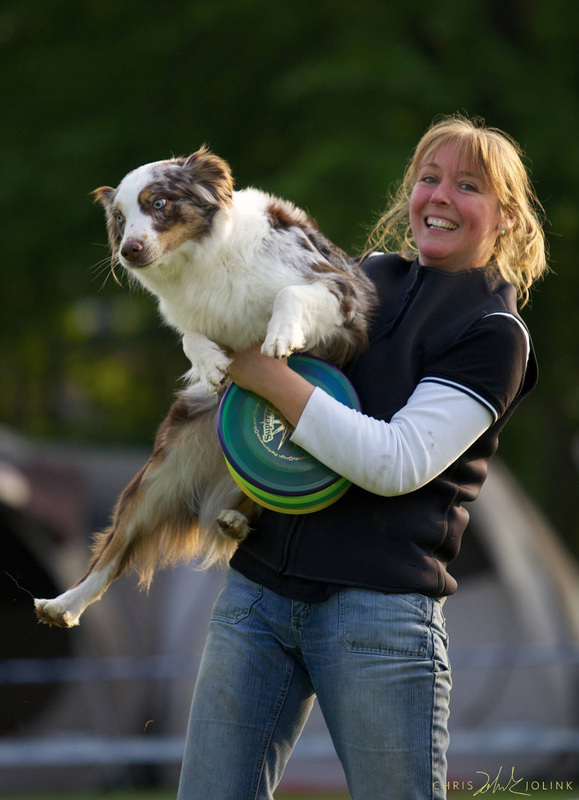 We also educate and mentor people who are interested in judging discdog competitions. We travel all over the country, as well as internationally, to give workshops and demonstration and help clubs to improve their techniques. You can always contact us for questions, more information about our club or advice about discdog. Would you like to find out if discdog is the sport for you and your dog? Read everything about our courses here. Lessons take place at our own location in Boelenslaan. Fly ’em High organizes discdog workshops at our own location several times a year, open to both starters and experienced players. We also offer the possibility of organizing a workshop at your own location. Would you like to know more? Contact us for more information. The Fly ’em High demo-team is well-known all through Europe, and we give demonstrations at events and dogschools to introduce more people to this amazing sport. We’re happy to tell you all about our team and the possibilities of having us perform at your event. A canine disc is different than a normal human disc. Sadly petstores and toystores often sell discs unsuitable for dogs. The plastic used to create those discs are too hard and might damage your dog’s mouth. 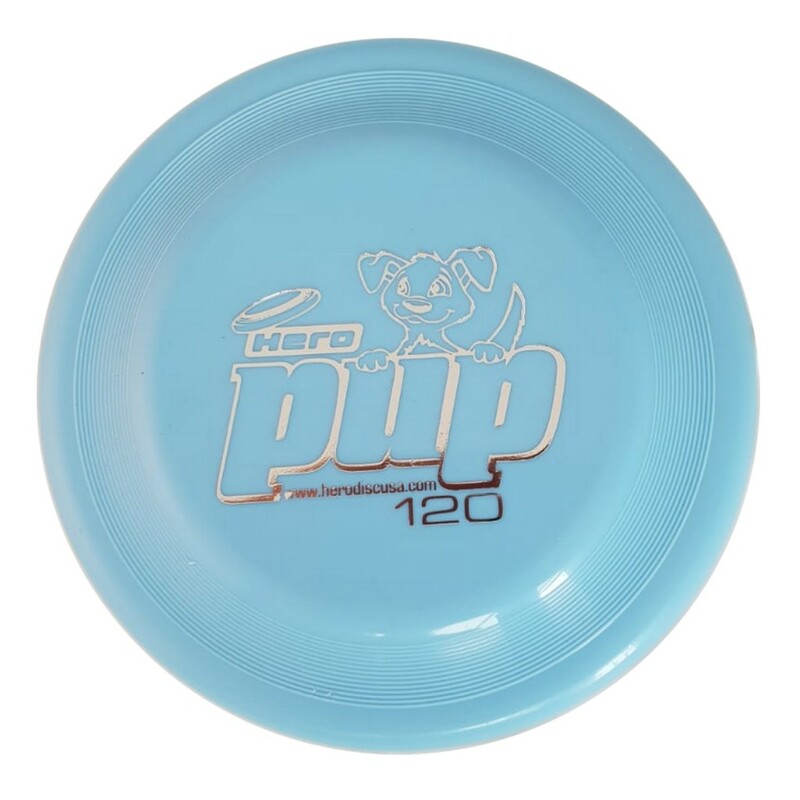 In our webshop, you can order special canine discs. These discs have been designed especially for dogs and are made out of flexible materials which won’t cause harm to your dog. 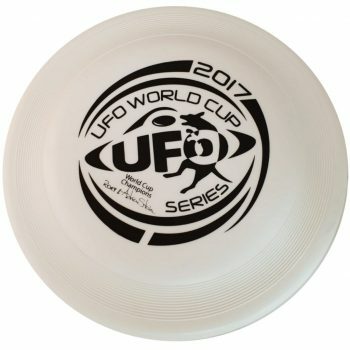 Fly ’em High is Europe’s biggest importer for Hero Disc, Wham-O and Hyperflite. 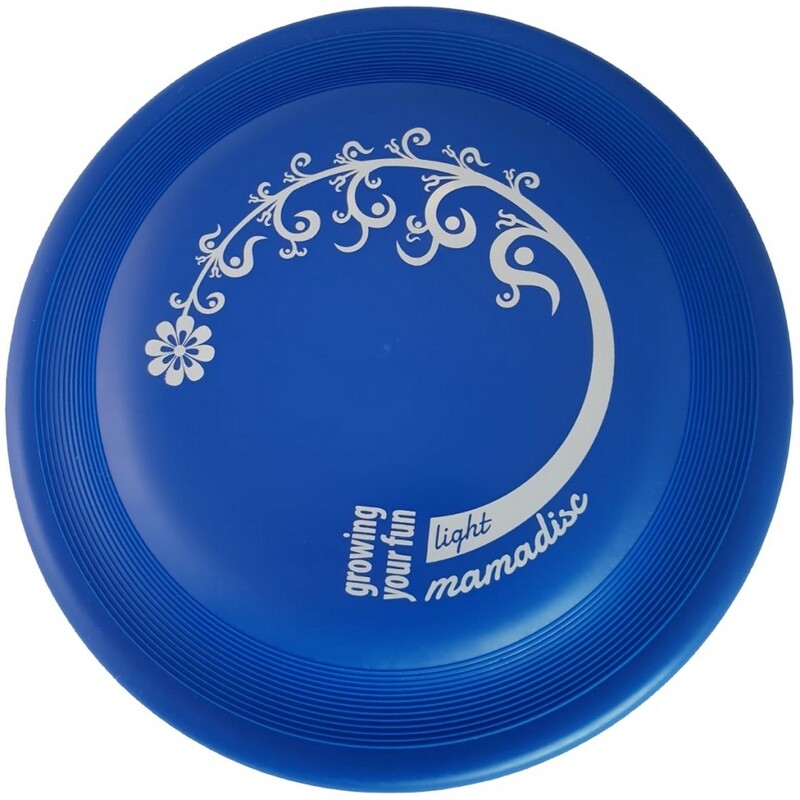 You will find discs of all these brands in our shop, as well as Mamadisc and collectibles. 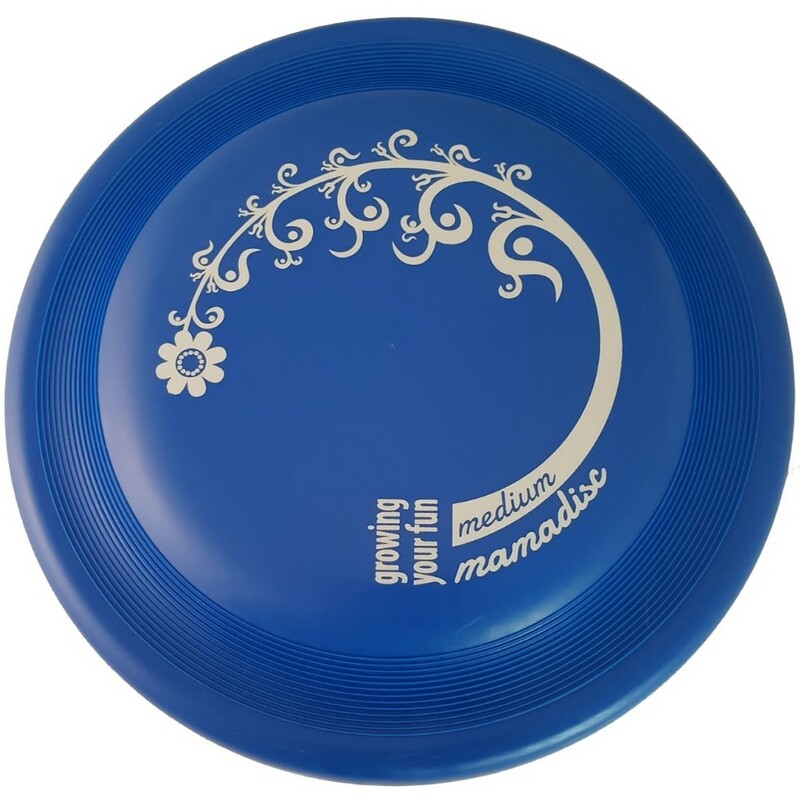 If you’re in doubt on what disc to buy, feel free to contact us. After asking you just a few questions, we’ll be able to explain which disc would be a good fit for your dog. 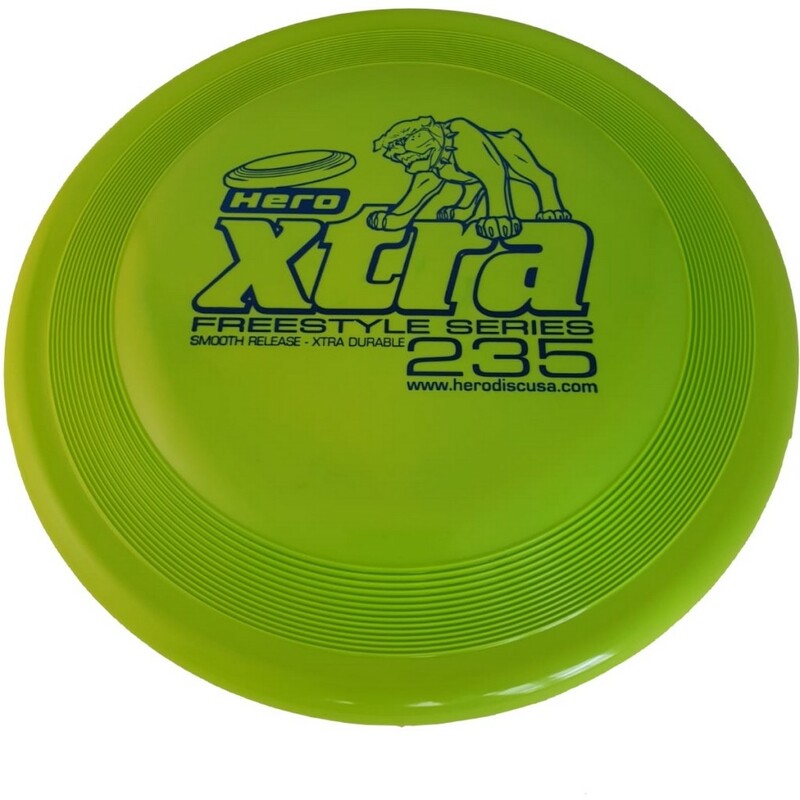 Apart from the regular discs, we also offer the possiblity to clubs and companies to order discs from any of the above brands, printed with their own logo. 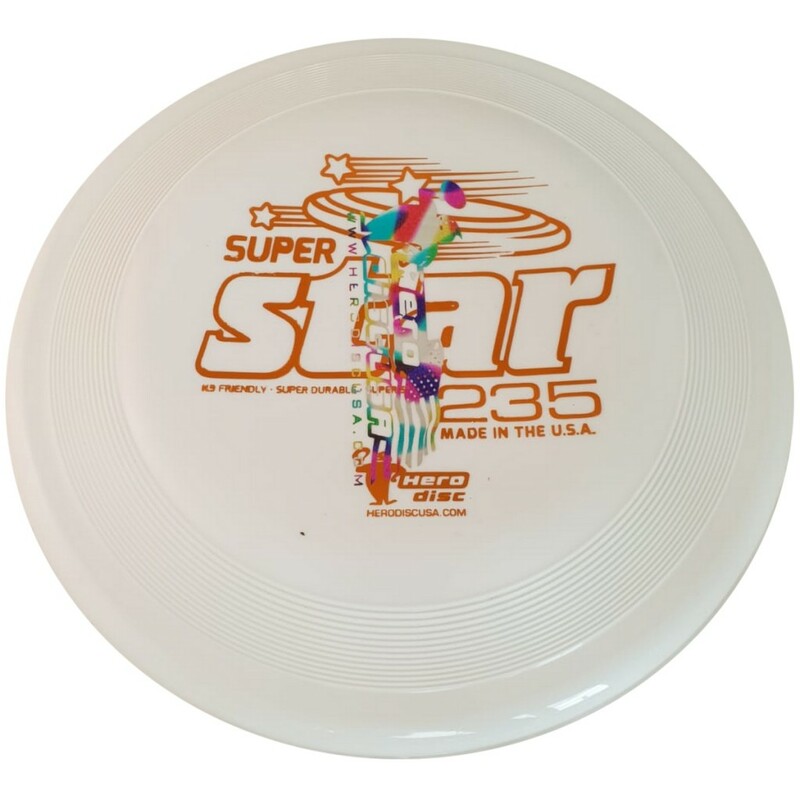 The ideal disc for promotional purposes.